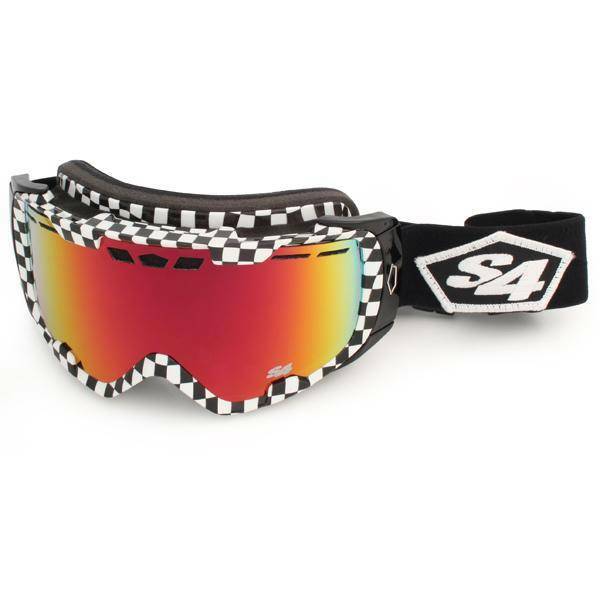 The ALRT goggle is equipped with the S4 Optical Armor® lens in a newly designed Advanced Lens Replacement Technology frame which allows for quick lens changes on-the-fly. The S4 exclusive quick release buckle provides easy adjustment and security. Ensures a comfortable all day, anti-leak fit. High density webbing for added comfort and longevity.